Having performed the first exclusive “B-Sides” concert at Terminal 5 in New York for TIDAL subscribers back in 2015, JAY-Z will bring back the show for the historic venue that has existed since 1886. Logos are a reflection of you and your brand. We are currently running a sale $80.00 for custom logos. We will take your brand and bring it to life through graphic art integration. Contact us today to get a logo that really represents you as well as your brand or company. 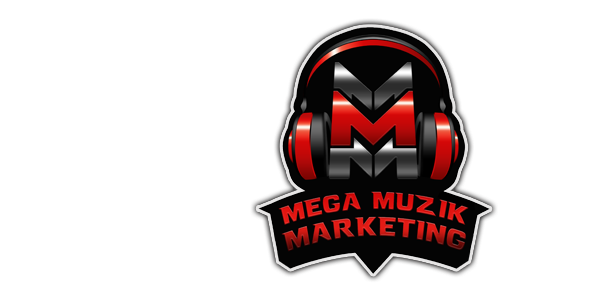 Mega Muzik Marketing is your #1 solution to all of your marketing and or promotional needs! 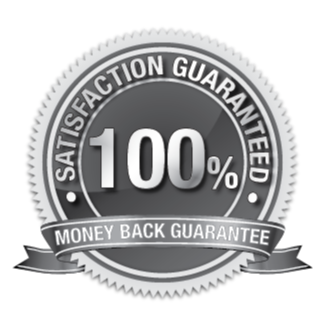 Visit us at www.MegaMuzikMarketing.com and browse our custom services. We look forward to adding you to our family. Nipsey's memorial will take place at the Staples Center on thursday. Where he has sat many of nights court side at the Lakers Games. 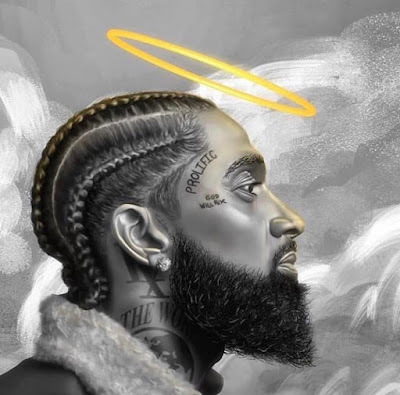 Nipsey was way more than a rapper He was a brother, father, son, husband as well as a revolutionary. He will be forever missed I just hope people will pick up where he left off. Cover Art by Mega Muzik Marketing get yours today! 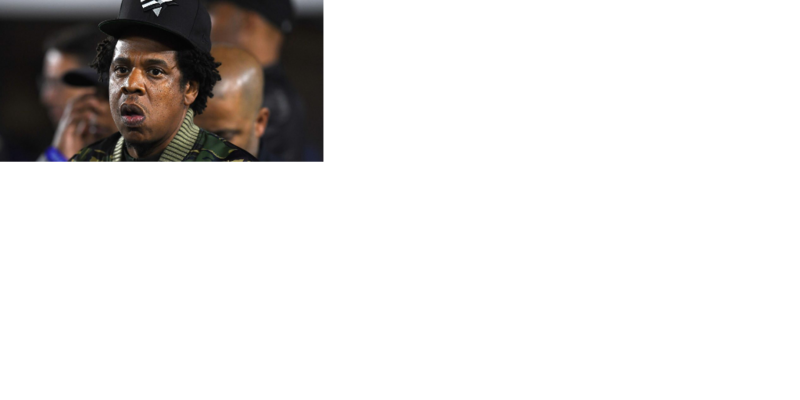 Los Angeles police Tuesday nabbed a man wanted in the fatal shooting of Nipsey Hussle. The news comes just two days after Hussle’s sudden and tragic death Sunday at the hands of a gunman. 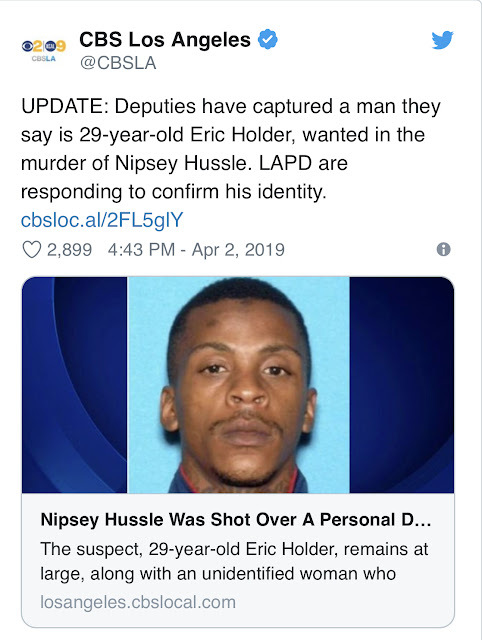 Working on a tip that someone matching the suspect’s description was in the area, police arrested Eric Holder, 29, of Los Angeles, in Bellflower, Calif., a city about 20 miles south of L.A., NBC News reports, citing sources. Authorities say that on Sunday, Holder shot and killed Hussle and wounded two other men after walking up to them in the parking lot of Hussle’s Marathon Clothing store in L.A.’s Hyde Park section. Hussle, who was born Ermias Asghedom, was shot in the head and body and was pronounced dead at a hospital, officials say. He was 33 years old. • All packages are custom made to fit the needs of our clients. Tell us your goals and what you're looking to get out to the public a single, video, album or mixtape etc ? We'll work with you to develop the best strategy to effectively market you and your music. We look forward to working with you. * All music is subject to approval before we start any marketing or promotional campaigns. 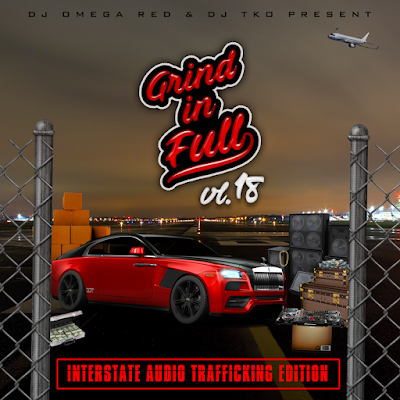 Mega Muzik Marketing. Awesome Inc. theme. Powered by Blogger.